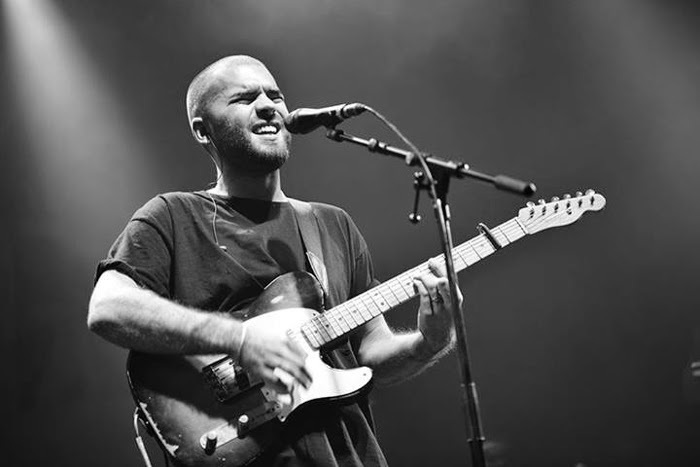 26-year-old Josh Record is a Brixton singer-songwriter who recently came off tour with Sam Smith. 2013 was a huge year for Record, beginning with the release of his self-produced EP, "The War." Late last year, under Virgin Records, he released the EP titled "Bones". Now, he is gearing up to release his debut full-length album "Pillars" on July 14. Record's songs have a quintessential English singer-songwriter quality to them, sparse and haunting. And yearning, almost painfully so. If Chris Martin weren't still part of the contemporary music scene, I'd label Josh Record a modern-day Chris Martin, melding elements of British alt-rock, Mumford folk and trace Ed Sheeran-styled R&B into one. Something that, as recycled as it sounds, fills a previously undiscovered void.